Michael Pistone is the Director of Innovation Acceleration at Cincinnati Children’s Hospital Medical Center. Michael and his team are responsible for identifying, assessing, developing and commercializing promising healthcare innovations at Cincinnati Children’s, including digital health/HIT, medical devices/diagnostics and therapeutics. 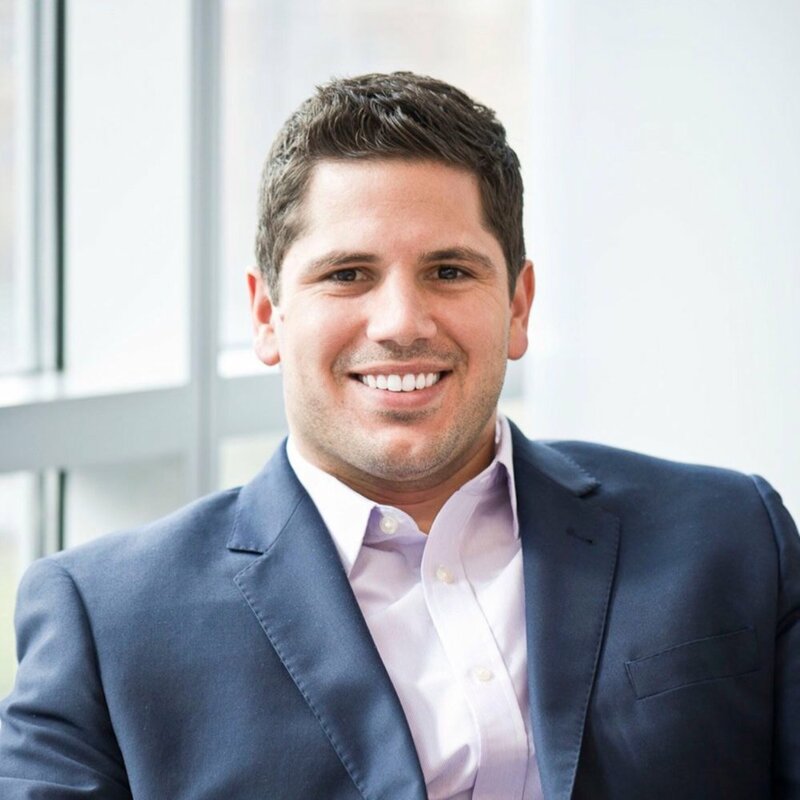 He joined Cincinnati Children’s in 2012 and has more than a decade of experience in healthcare technology product development, commercialization/new ventures, market analysis and competitive intelligence. Michael is a passionate husband and father who is actively engaged in the community, in addition to a self-described “washed up DII college linebacker” and food, beer and coffee enthusiast. He shared his views with us on a variety of topics related to his work at Cincinnati Children’s as well as the Uptown Innovation Corridor and the innovation economy in general. What is the one thing you want people to know about Innovation Ventures at Cincinnati Children’s? Cincinnati Children’s has a robust innovation engine, generating more than 150 new discoveries every year. Innovation Ventures exists to capture and develop these discoveries and move them to the market where they can have the greatest opportunity to impact children’s health. We invest millions of dollars annually, both in projects and new spinouts to accelerate the development and impact of promising discoveries. What is the biggest challenge you face in commercializing medical technology and discoveries? It’s difficult to select the single biggest challenge we face. Cincinnati Children’s benefits from a wealth of innovations which creates a challenge when it comes to prioritization and where we “place our bets” in terms of personnel and capital. There’s also the age-old challenge of “the valley of death” – the early stage funding and development gap that exists between academic research and commercial products. We’re working to overcome this gap with our acceleration team. How does the Cincinnati innovation ecosystem differ from the other cities in which you worked? When it comes to pharma/biotech/medtech/venture, Cincinnati isn’t Cambridge and it’s not the Valley. That said, Cincinnati has proven itself to be an attractive and fertile region for innovative health startups, and we’re an attractive region for established industry looking for highly collaborative and cost-effective partnering opportunities. So while we may have to work a little harder to find the right management talent for a new startup or we may have to travel more frequently to partners, the Cincinnati ecosystem is definitely an asset we tout, not a hurdle we have to overcome. What are the top three things our region needs to do to attract and retain the necessary talent to grow our innovation economy? We need more of our startups to exit. This will create a pipeline of entrepreneurs in our backyard that will be on the lookout for their next gig. This is critical. It will also make it easier for new companies to get the attention of and secure capital. Money follows proven entrepreneurs. We need to continue to work at being collaborative. That will help us, as a region, make sure we can “show up” as a truly integrated ecosystem rather than disparate nodes. And it will springboard and transform our innovation economy. Collaboration is an overused buzzword, but it’s more than that at Cincinnati Children’s. It’s in our DNA. It’s pervasive. What has been your favorite “discovery” since moving to Cincinnati? Probably the great beer scene. As a self-described beer snob, the Cincinnati region has a tremendous community of excellent breweries!